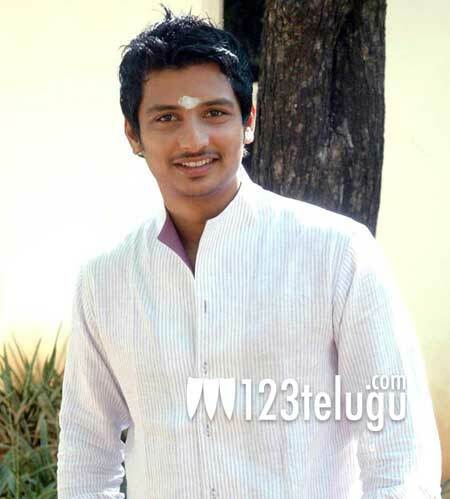 Mani Ratnam’s heroine to pair up with Jiiva! The lead actress for Jiiva’s upcoming Tamil film Yaan has finally been found. Ace cinematographer Ravi K Chandran is going to direct this film. Recently, there were rumours that Kajal is the frontrunner for the role; however, Ravi K Chandran surprised everyone by roping in Thulasi as the lead actress. Thulasi is going to make her debut in Mani Ratnam’s upcoming film titled Kadali. What has caught everyone’s attention in Kollywood is that Thulasi is just 14 years old, although she seems to have impressed Mani Ratnam quite a lot. No wonder, there’s good buzz about her acting skills which has reportedly convinced Ravi K Chandran to prefer her over Kajal. The film is going to be produced by RS Infotainments, who had earlier produced Rangam. More details about Yaan will be revealed soon. Meanwhile, Mani Ratnam’s Kadali has finished major part of its shooting and the buzz is extremely positive about the film.